Take the first step in finding your new home. We are dedicated to matching you with the home that fits your criteria. I would like to welcome you to my comprehensive Bowie, Fort Washington, Upper Marlboro, and Silver Spring real estate website. No other site provides more detailed Bowie, Fort Washington, Upper Marlboro, and Silver Spring real estate market information than you’ll find here. 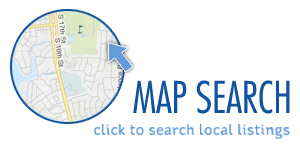 For buyers there is detailed area and neighborhood information and a great MLS® search page. For sellers I provide information and data to help you to ready your home for market and to list it so it sells.